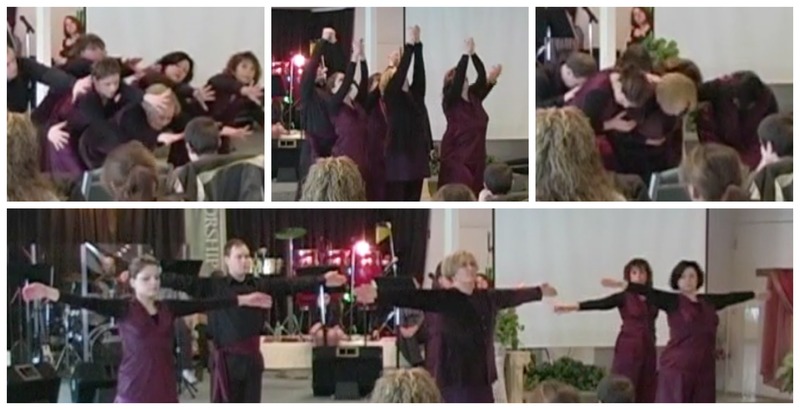 Group shapes from the Melt My Heart DVD. 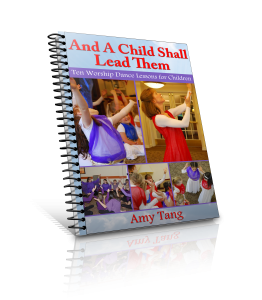 The Expressive Worship and Dance DVD presents and teaches a beautiful group dance that can be used for ministry and for personal devotion. 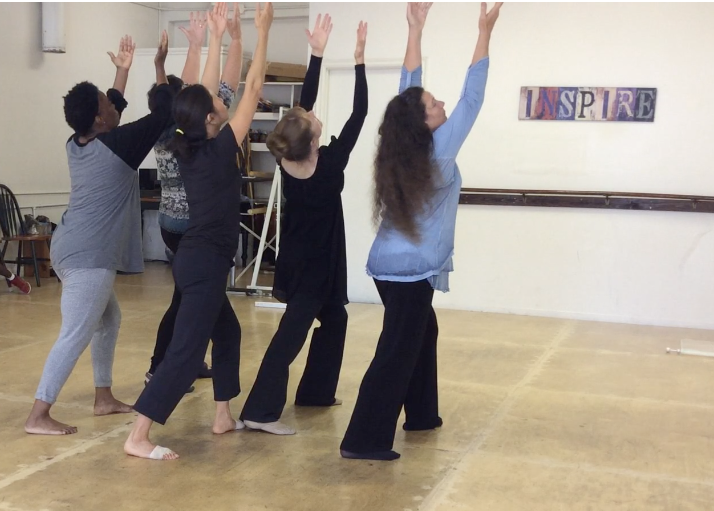 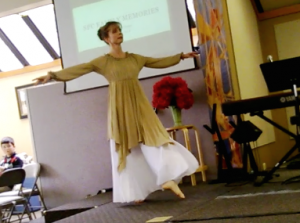 You can take this dance and use it exactly as it is to create a ministry piece. 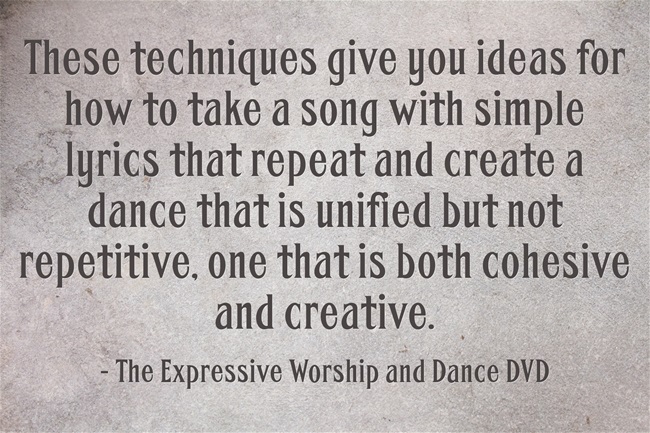 Or you can take and adapt parts of it to fit your context. 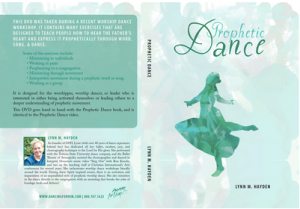 You can even use it as a solo or simply dance it in your own devotions, an invitation to the Lord to soften your heart and form His heart in you. 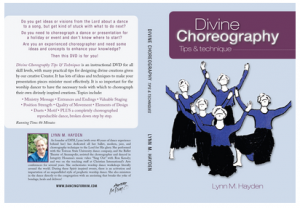 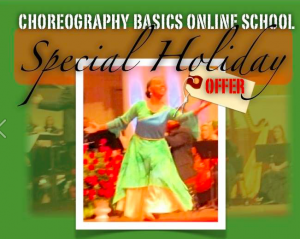 Not only do you learn a complete dance from this DVD, you get many ideas for how to take your own choreography and adapt it for a group, making it full of variety so you can minister.